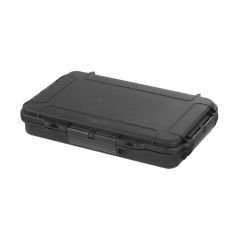 The range of hand-held MAXgrip waterproof cases we provide at Absolute Casing are a fantastic selection of reliable, portable products which offer the ideal solution for protecting your electronic gadgets such as smartphones, tablets and cameras. 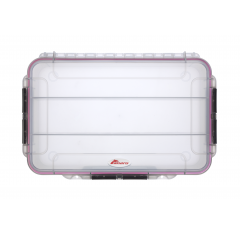 Our MAXgrip cases collection are available for purchase with additional options such as our various interior options which provide your items and belongings inside with optimum protection. 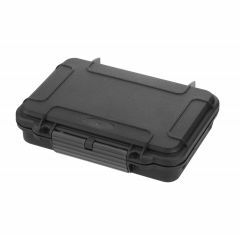 MAXgrip cases are particularly popular with members of the military due to the excellent durability of the cases included in the range. They also have an IP67 rating, which means they can remain waterproof for up to 30 minutes when submerged in a maximum of 1 metre of water. The MAXgrip waterproof cases we supply are also shock-proof and offer an unbeatable level of protection for your items. 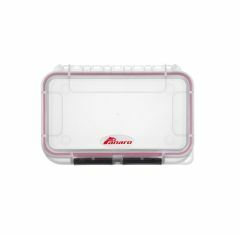 This type of waterproof case is very comfortable and easy to use thanks to its ergonomic design, making it the perfect hand-held case to store your valuables in. 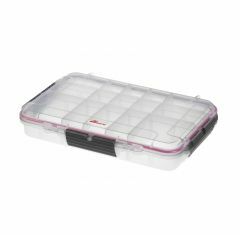 We have a variety of styles and sizes of MAX cases available but if you cannot find the right case of the MAXgrip variety you can get in touch with our knowledgeable team. They will be more than happy to help you find a case to suit your requirements. Please contact us by calling 01635 579518 or by emailing us at sales@absolutecasing.co.uk.